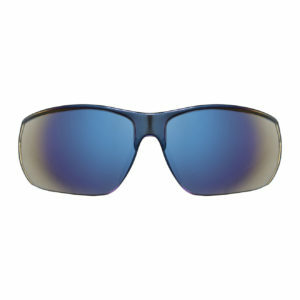 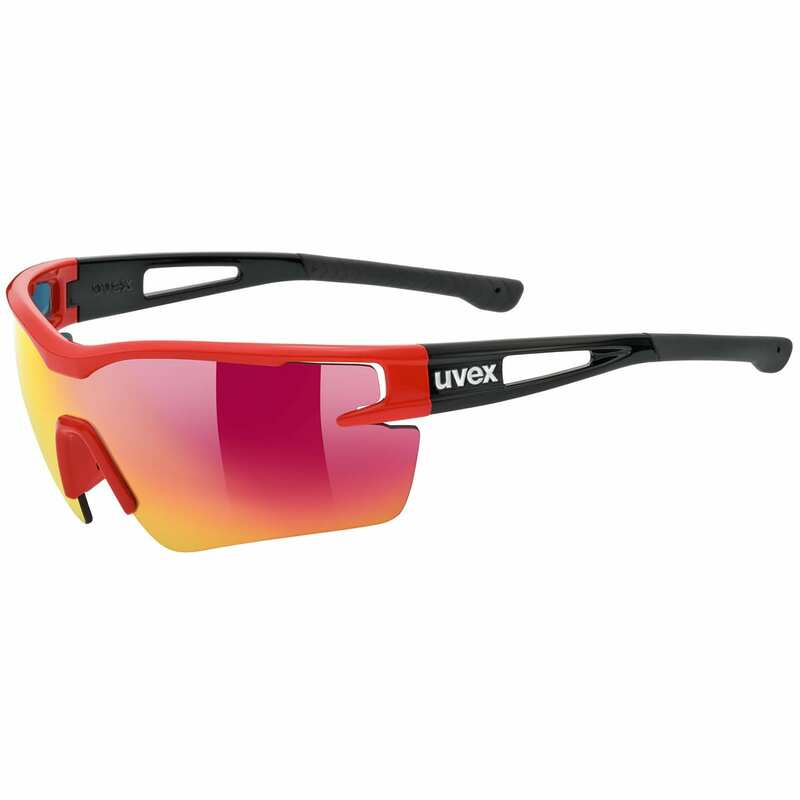 UVEX is a family run European brand, founded back in in 1962. 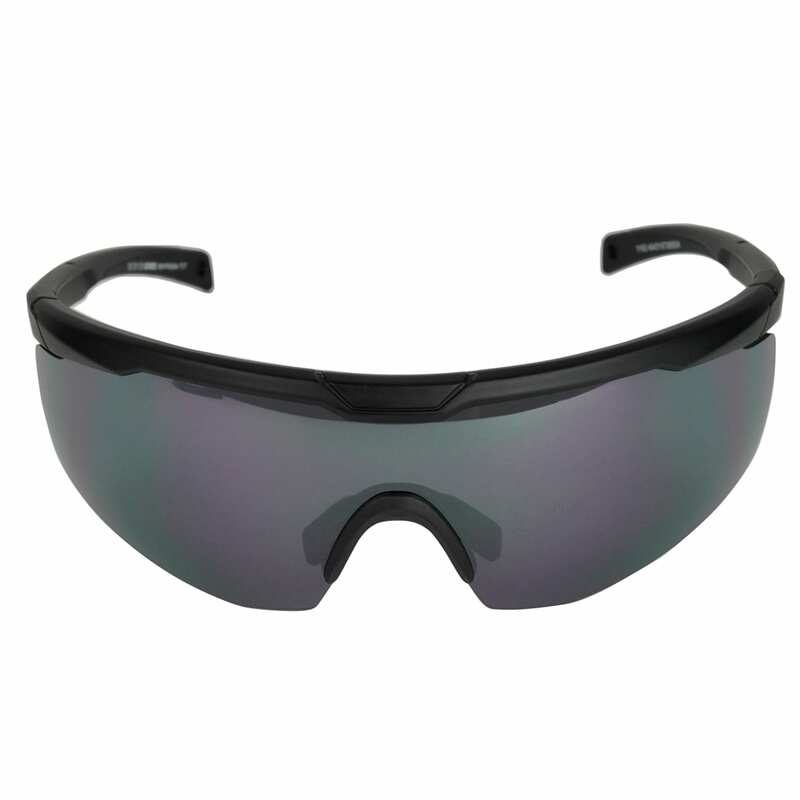 From Germany and other locations in Europe, UVEX produce high performance protective equipment to reflect their simplistic mission statement – ‘protecting people’. 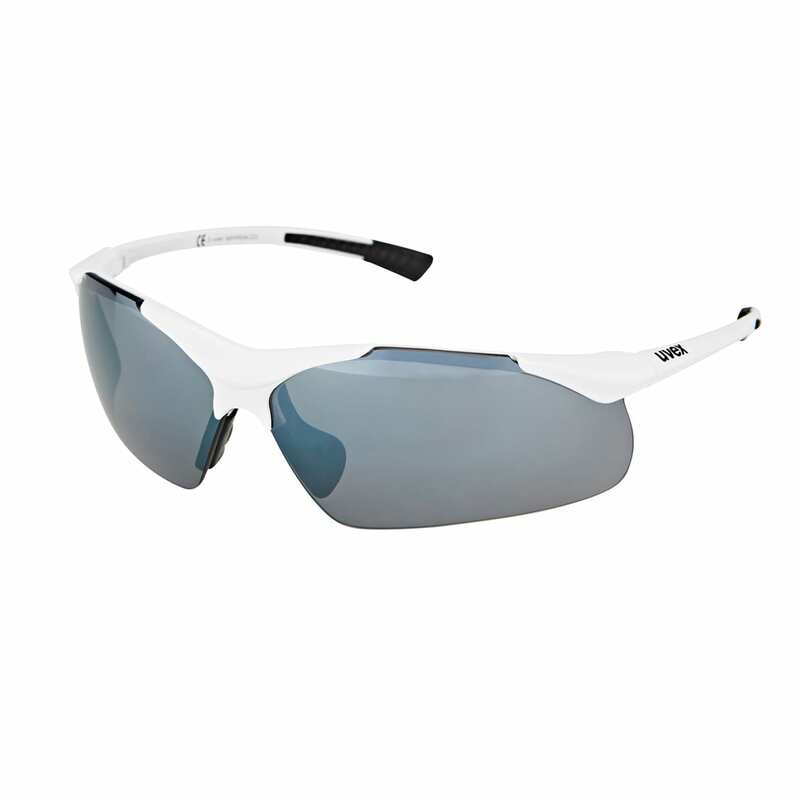 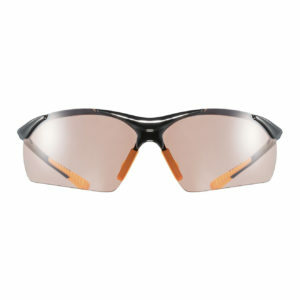 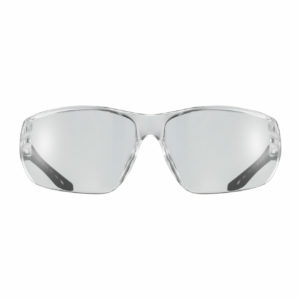 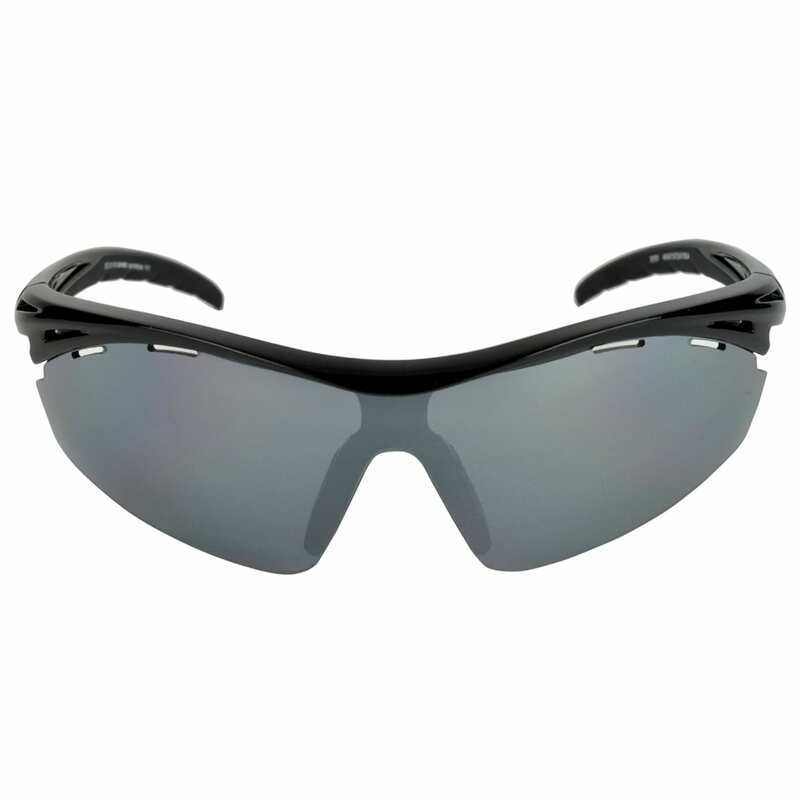 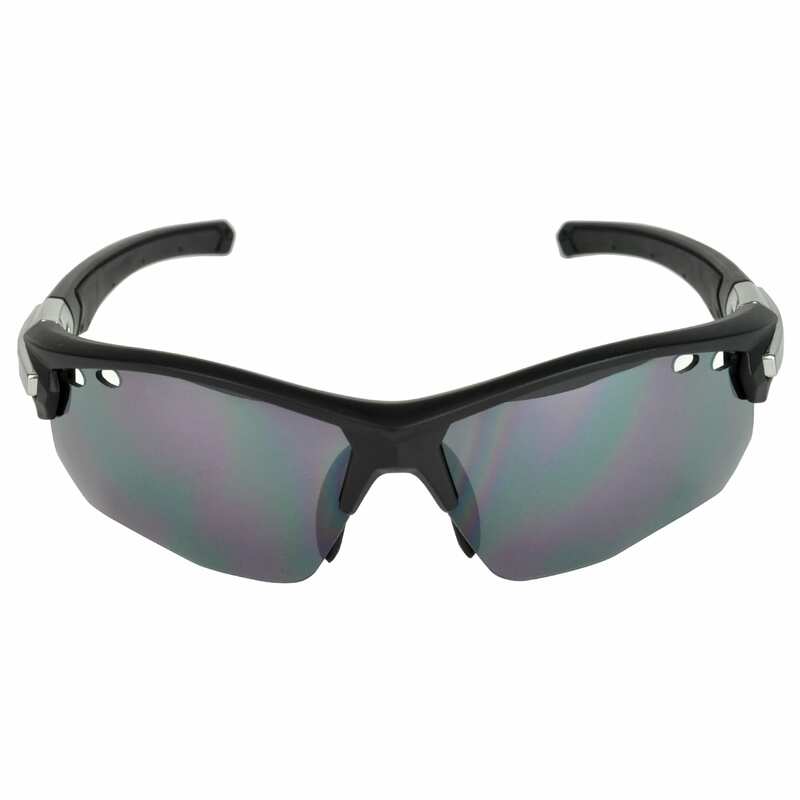 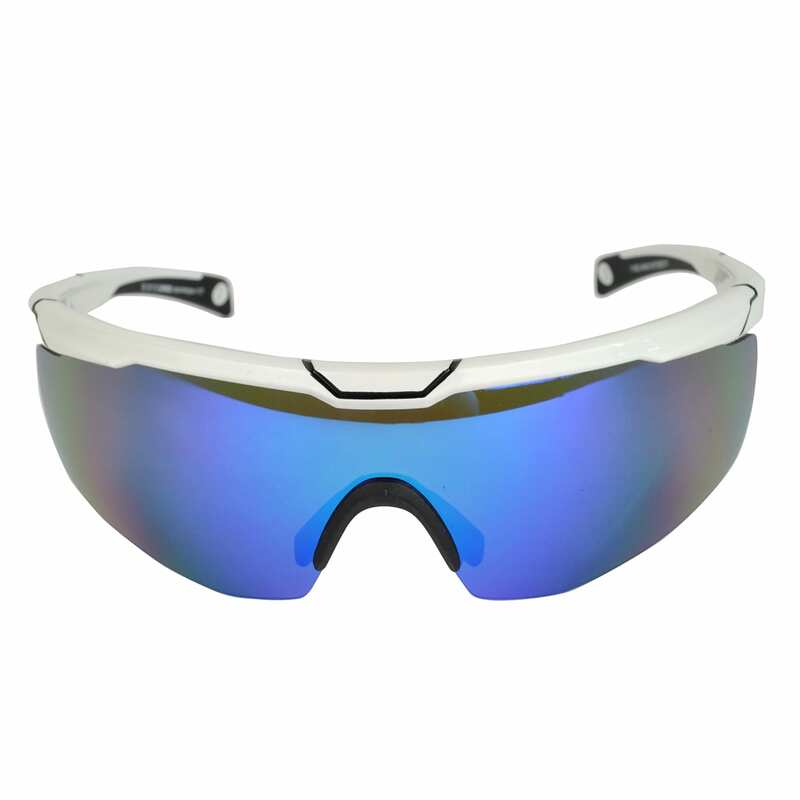 The Sporting Lodge trust in this well-established brand and are proud to offer a wide selection of UVEX glasses including UVEX safety glasses and UVEX sunglasses which are ideal for outdoor sporting pursuits such as shooting and cycling. 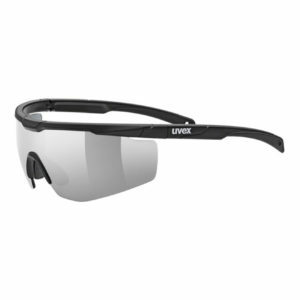 Crafted from premium materials and packed with specialist features UVEX glasses deliver value for money every time.